Sideload PUBG Mobile IPA (English Version) (iPhone/iPad): Tencent Studios, would have never have though that their game PUBG, when released for mobile, will generate such massive amount of popularity in such a short period of time. 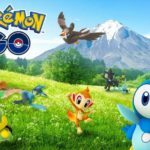 Such massive popularity, undoubtedly, will make players to search for alternate ways to download and install the game on their iOS device. Today, in this post, we are going to tell you the process to download and install PUBG Mobile IPA, global English version, for iOS 11/11+ (iPhone/iPad). This procedure doesn’t require you to jailbreak your iOS device. So, let’s get going folks! Now you might ask me a question, that since the game is available to be downloaded directly from various global App Store then why all this IPA mess? Well! 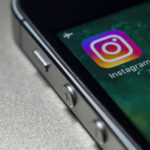 If you are here reading this post, then definitely you must be in some position from where you can’t access the official App Store or your device has been restricted to access the App Store. Circumstances might be any, but having an IPA in hand for sideload purposes is never a bad idea. [How-To] Download & install Fortnite Mobile on Unsupported iOS Devices. [Fixed] Fortnite Mobile Not landing on Jailbreak? [Fortnite Crashing Fix]. Well! First of all you need to be in the possession of an IPA file of PUBG Mobile. Please download the IPA file from here on your Windows/MAC/ Linux PC/Desktop. Now, download the ZIP file of Cydia Impactor from this web page according to the operating system your PC/ Laptop is running on. Please extract the contents of the ZIP package and install Cydia Impactor on your system. Once the installation is successful you need to tap on the executable file of Cydia Impactor and launch it. 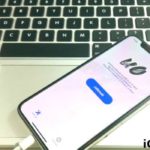 It is time to connect your iOS device to your system now. 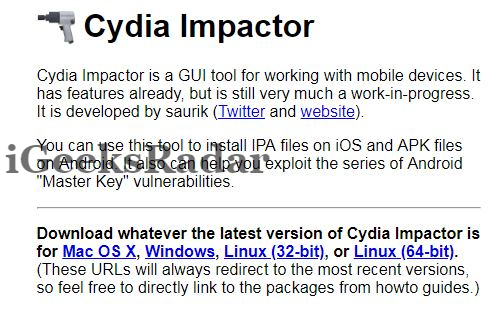 Wait till Cydia Impactor detects your device. 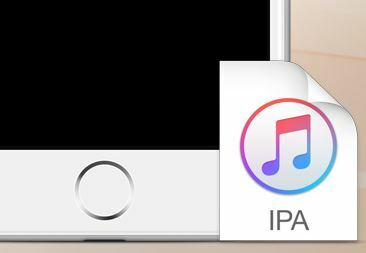 Post successful detection of your iOS device, please drag and drop the downloaded IPA file over it. Now you will be asked your Apple Developer ID credentials. If you don’t have one you can create a free or paid Apple Developer ID at developer.apple.com. Post entering your credentials, you might be given a warning that this may revoke or replace any existing certificate to the file. Ignore the warning and just click on OK.
Great! Now the sideload process will start and within no time you will be able to spot the icon of the game on the home screen of your iOS device. No! Don’t launch it yet. First, please navigate to Settings-> General -> Profiles & Device Management and trust the profile of your Apple Developer ID. Cool! Now you can launch and enjoy the game. You need to know that if you are using a free Apple Developer ID for the task then the certificate assigned to the IPA will remain valid for only 7 days. 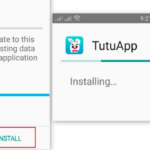 Post 7 days you need to follow the entire procedure again and re-install the game. However, if you are using paid Apple Developer ID the certificate will remain valid for a year. So folks, this was the simple procedure to get PUBG Mobile IPA working on your iOS device. If you have any kind of queries or questions you may ask by dropping the same in comments section below. Looking forward for your responses.